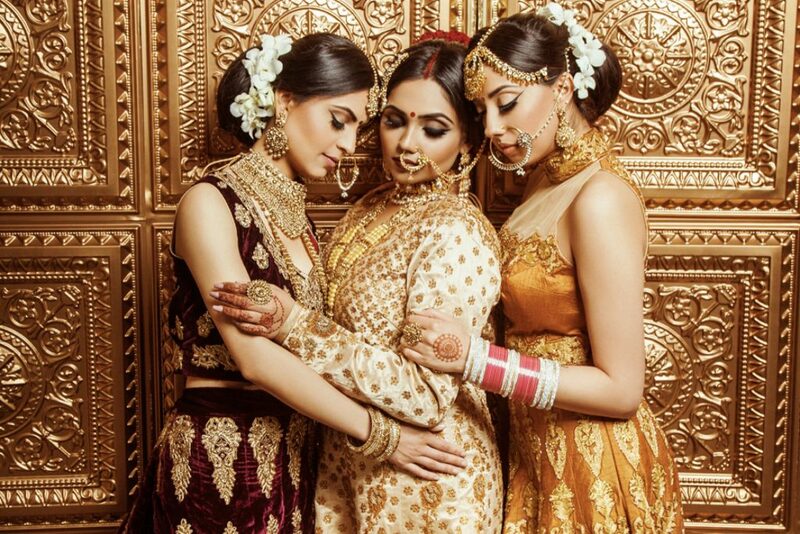 Deepali Fashions is Canada’s premier storefront that offers bridal and exclusive Indian couture, along with an endless collection of imitation accessories. 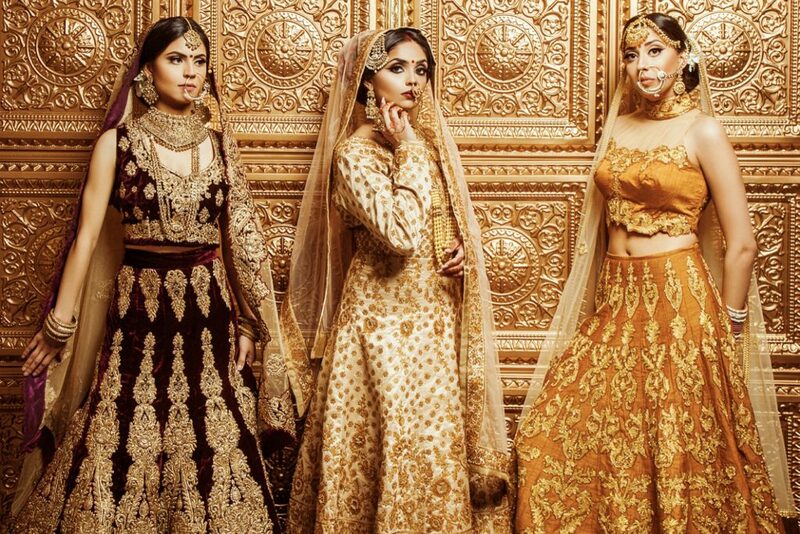 Our stores in Calgary and Edmonton offer Indian fashionista exactly what they want and a chance to glam with bespoke looks! 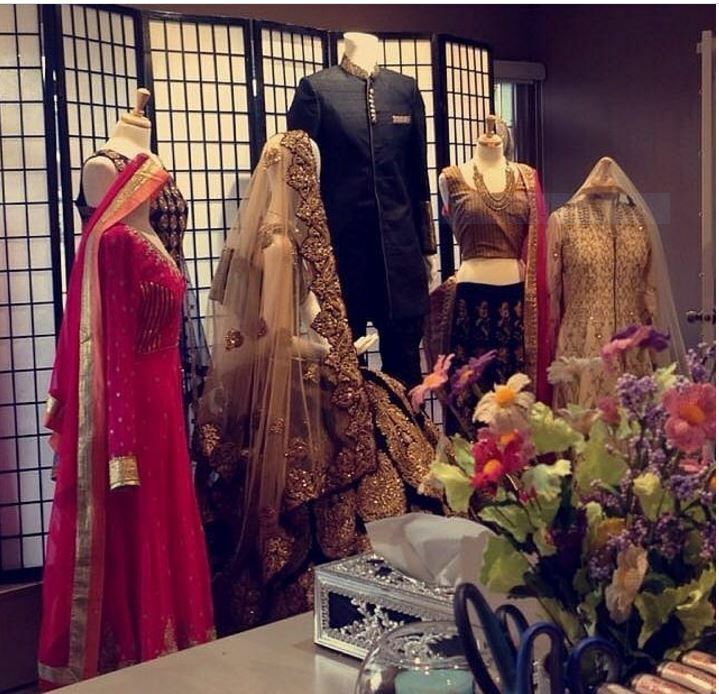 Deepali Fashions has always believed in providing its clients with the foremost customer service along with adequate prices. We provide in house tailoring to best suite our clients needs so that they can have the clothes they like, and feel comfortable in them. 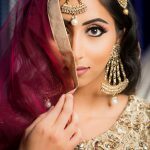 Receive monthly discounts and offers, and updates on new arrivals!